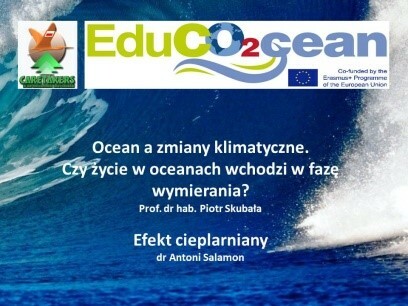 On November 3 and 4, 2017 at the Szramek High School in Katowice, a meeting of partners in the EDUCO2CEAN project took place. 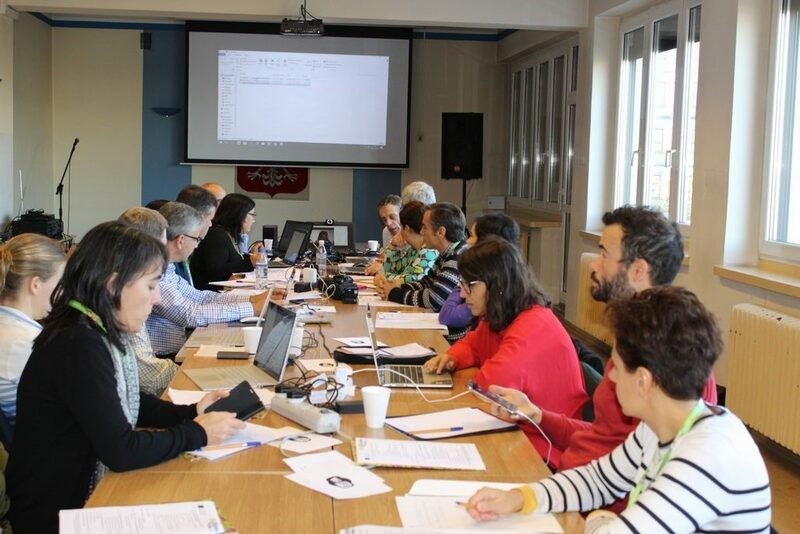 It was attended by delegates – project partners, from schools and institutions in Portugal and Spain, from Vigo University, Marine Alliance for Science and Technology for Scotland, from CEI Poland and ZKSO in Katowice. During the two-day discussions, delegates made a number of important decisions, which are included in the final document of the meeting. 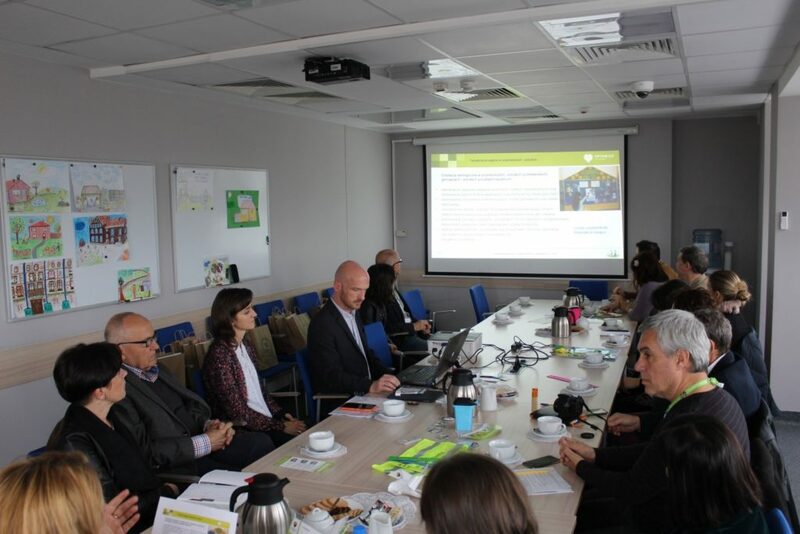 The delegates also participated in the meeting in the Katowice City Hall, where representatives of the Office presented the main tasks of the city, implemented to improve the degraded natural environment in Katowice. 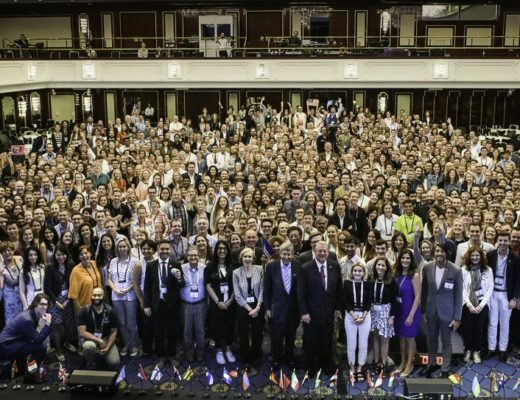 W dniach 3 i 4 listopada 2017 r. w budynku ZKSO im. bł. ks. 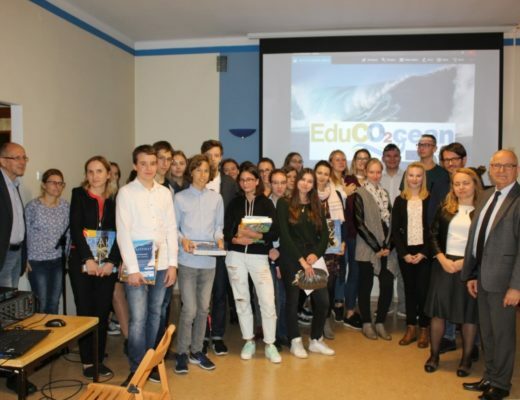 Emila Szramka w Katowicach, miało miejsce spotkanie partnerów w projekcie EDUCO2CEAN. 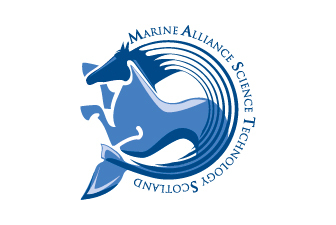 Uczestniczyli w nim delegaci – partnerzy w projekcie, ze szkół i instytucji w Portugalii i Hiszpanii, z Uniwersytetu Vigo, Marine Alliance for Science and Technology for Scotland, CEI Poland oraz z ZKSO w Katowicach. W czasie dwudniowych obrad, delegaci podjęli szereg ważnych decyzji, które zawarte są w dokumencie końcowym spotkania. Delegaci uczestniczyli także w spotkaniu w Urzędzie miasta Katowice, na którym przedstawiciele Urzędu, prezentowali główne zadania miasta, realizowane w celu poprawy stanu zdegradowanego środowiska naturalnego w Katowicach. 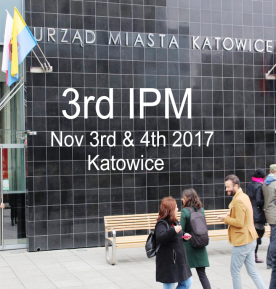 10.30 – 10.45 Welcome participants, by CEI Poland. 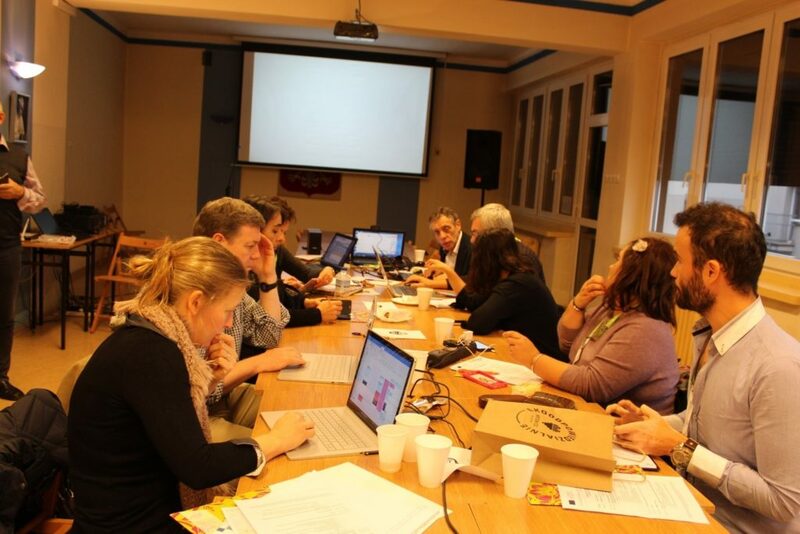 10.45 – 11.45 General situation of project development, by coordinator of the project. Presentation of Interim Report. Project dissemination: events, news on the website , etc. 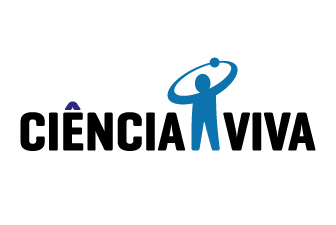 Dissemination of project: events, news published on the Internet and social communication. Creating a database of target groups. Procedures for project management improving. Introduction and approval of didactic units structure. 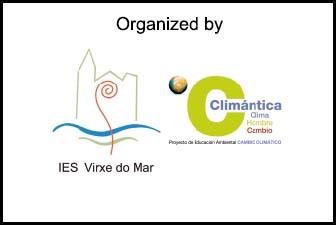 Current situation of the Didactic material: IES Virxe do Mar; ASPEA; Ciência Viva; CEI PL – (contacts between Didactic Units developers and scientific articles writers). 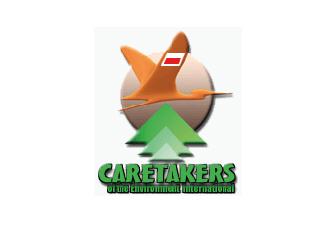 Subcontracting pictures, videos and animations for e-book production. 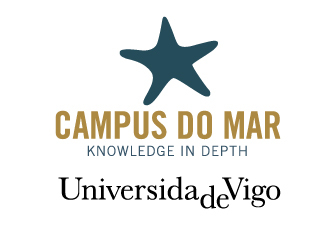 State of art of the Educational Platform, by IES Virxe do Mar: domain, structure, uploading contents, etc. 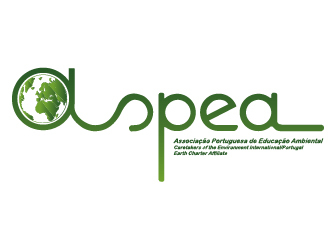 Educocean.tv and production of audiovisual content on interviews, conferences, experiences, by ASPEA. Suggestion from partners. Introduction and approval of conditions for the articles to be published. 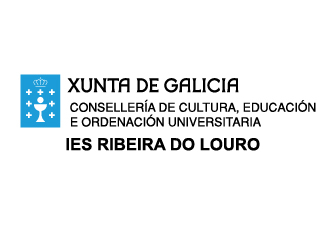 Comments on scientific articles (copyright) and revision by UVigo of their scientific articles translated in Portugal. Introduction, discussion and approval of the Communication Plan. 10:15 – 11:00 Reviewing and planning of activities for next phase.